We were inspired to brew this style of beer by the European village breweries whose ales were brewed and delivered fresh to be enjoyed in the pubs of the surrounding local area. Draught Ale is brewed to be served fresh in the many great watering holes just down the road; therefore we don’t need to filter or pastuerise it. We want it to be served over the bar just like it is in our storage tank at the brewery. 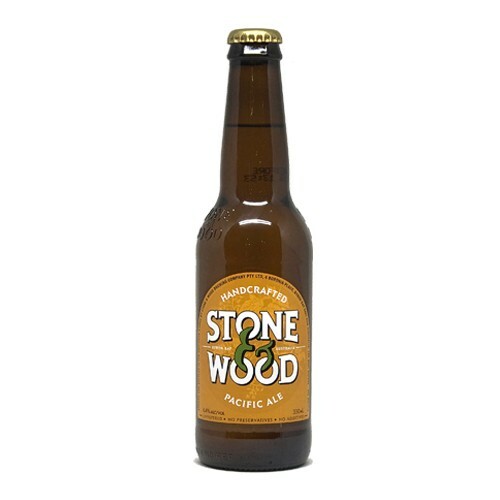 Brewed with local water from the Byron Bay hinterland, Australian grown barley, wheat, and hops, and carefully selected ale yeast we have crafted a beer with complex flavours and a clean bitter finish.